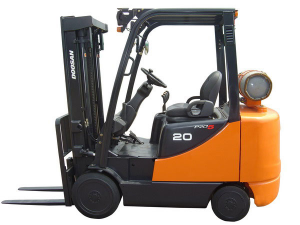 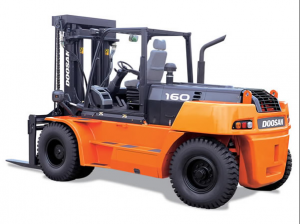 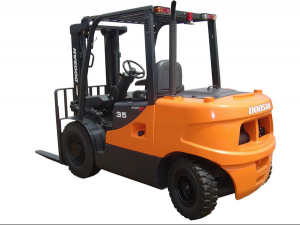 These trucks have an optimized design and wide range of options for heavy duty operation. Robust and durable forklifts to handle the toughest tasks in the most demanding of applications with speed, power, and efficiency. 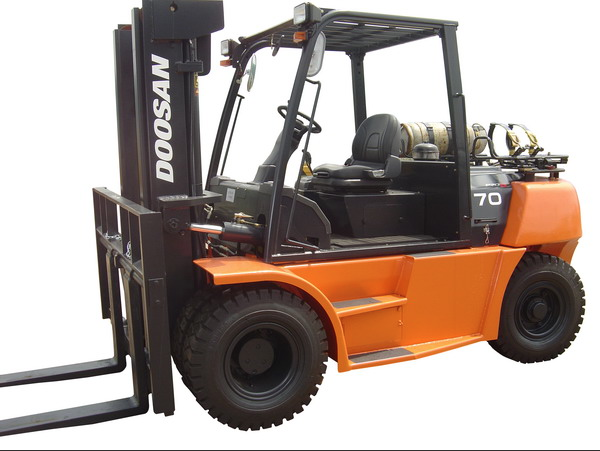 Pilot actuated hydraulic control valve with minimal valve throw provides smooth and responsive hydraulics for superb load control.